There is no doubt that Charleston is best seen by boat. One of the highlights of touring the historic Charleston Harbor is seeing the city’s lights reflect against the water as the sun sets in the distance. In addition to sightseeing, there are many fishing excursions, that come fully equipped with the gear and personnel needed to land guaranteed monster catches. This is definitely one of America’s gems and needs to be seen and lived to be fully understood. With a perfect location on the Georgia Coast in the beautiful town of St. Mary’s, is a golf community that is unspoiled, uncrowded, and largely undiscovered. With the St. Mary’s River running through the marshes that refreshes the community and the ocean within easy reach, Osprey Cove is a fantastic place for water lovers. You could boardwalk along the river’s edge, grab a drink with friends at the marsh front, and you could also fish for a variety of fish like the mackerel, cobia, reds, and tarpon. Surfing on folly beach is always a treat. The best surfing on Folly beach is in the area called “the washout”. Surfers who have more than enough experience surfing these waters claim “the washout” is where you can experience the best waves on the coast. “The washout” actually came about after the Hurricane Hugo disaster. 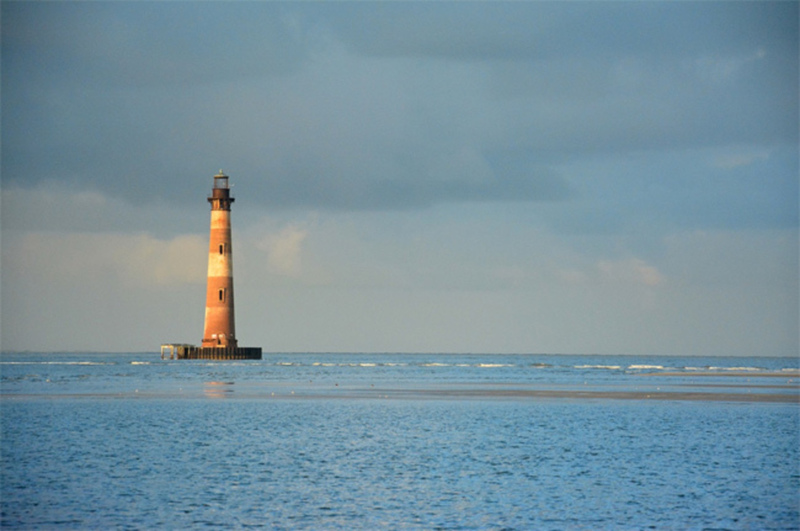 The County Park, and folly pier are also some of the other favorite spots on the folly beach. 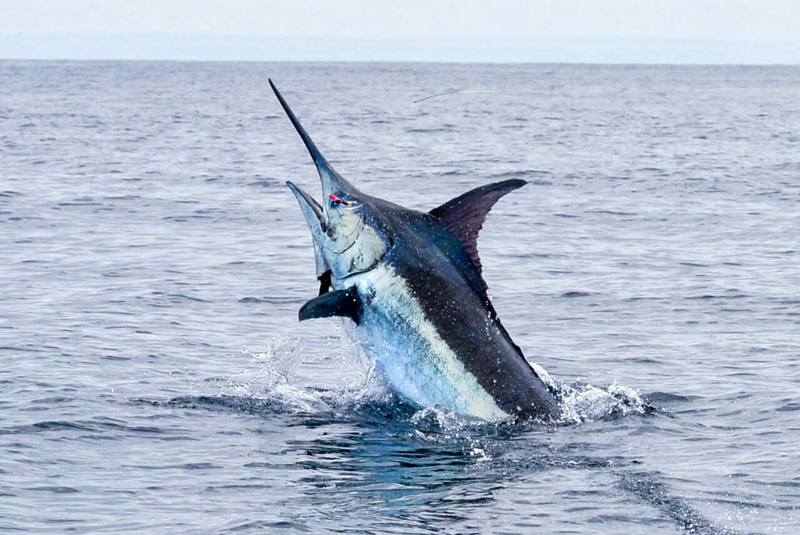 For offshore enthusiast, the Charleston Harbor Billfish Tournament comes up annually and is a good opportunity to catch billfish in Charleston area. 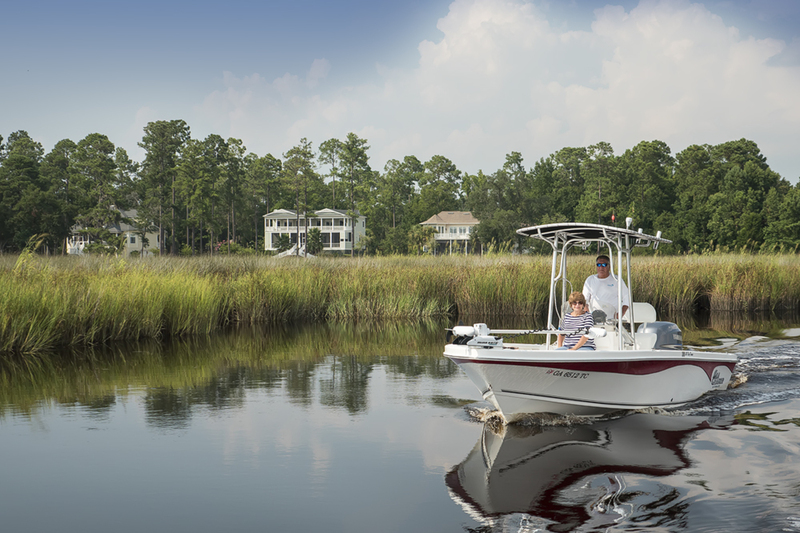 With a moderately long run to the Gulf stream, the fishing days off Charleston start early and run late, but if you are on a fast boat, it gets faster and easier. A lot of boats come not only from South Carolina but also from Georgia, North Carolina and beyond. It is not just a fishing tournament, it is also an avenue to get down and party. The city is a terrific destination for families and couples. Morris Island is a premier area that has incredible shore fishing. Morris Island has multiple channels between sand bars, deeper drop offs, plentiful bait in the form of sand eels, and the outflow of Oyster River at the southerly end, this area can be fished at just about any stage of the tide with good chances of success. You can begin fishing just below the Monomoy Wildlife Refuge visitor center and work your way along the beach casting to any “dark” water you see. 2017 20' Boat Perfect for Cruising & Fishing! Beautiful 2017 Sea Ray - NEW SUNSET HRS AVAILABLE! Captained by a Charleston Native!